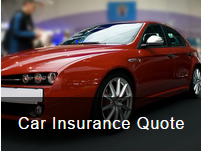 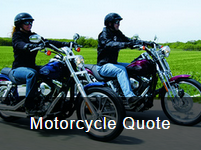 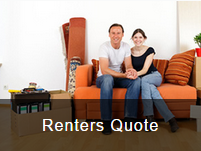 We deliver the most affordable insurance quotes that satisfy the protection needs of our customers. 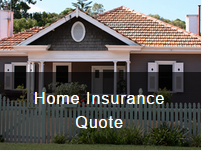 We compare all available coverage options, discounts, and eligible carriers to make sure you don’t overpay. 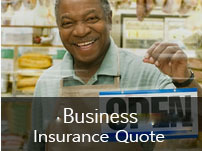 Looking for an Insurance Agency?